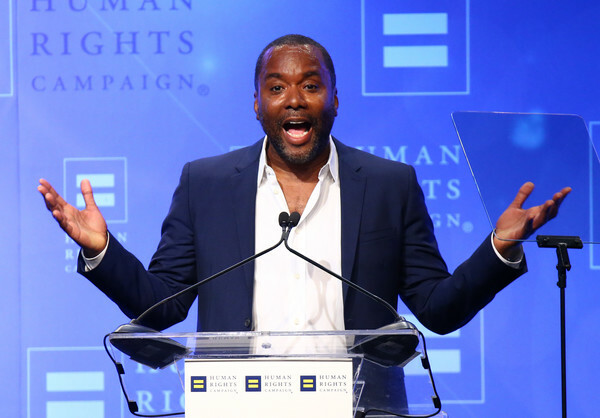 Director Lee Daniels speaks to the audience at the ‘Human Rights Campaign 2016 Los Angeles Gala’ held at the JW Marriott Los Angeles at L.A. LIVE on March 19, 2016 in Los Angeles, California. *“Empire” co-creator Lee Daniels is not afraid to express his fear of Donald Trump in the White House. Speaking at the Human Rights Campaign Gala in L.A. on Saturday night, Daniels pressed the audience “to do the right thing” and vote for Hillary Clinton. “Empire” was an HRC honoree, and Daniels accepted the award on behalf of the series along with Ilene Chaiken, Jussie Smollett, Gabourey Sidibe, Serayah, Kaitlin Doubleday and Ta’Rhonda Jones. Next ArticleGadget Guy: Apple's 'Loop You In' Event - Here's All You Need to Know!